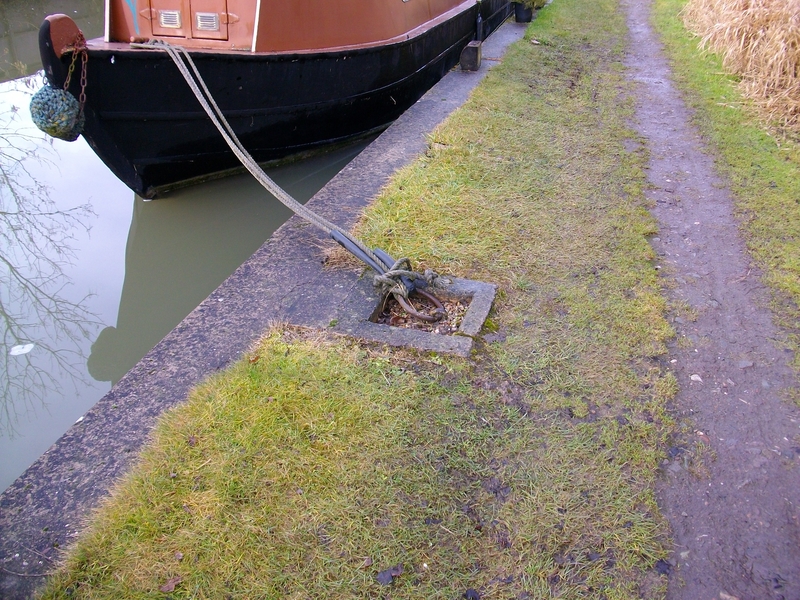 Fosse Locks moorings are located on rural stretch of the Grand Union Canal to the east of Leamington Spa in Warwickshire. 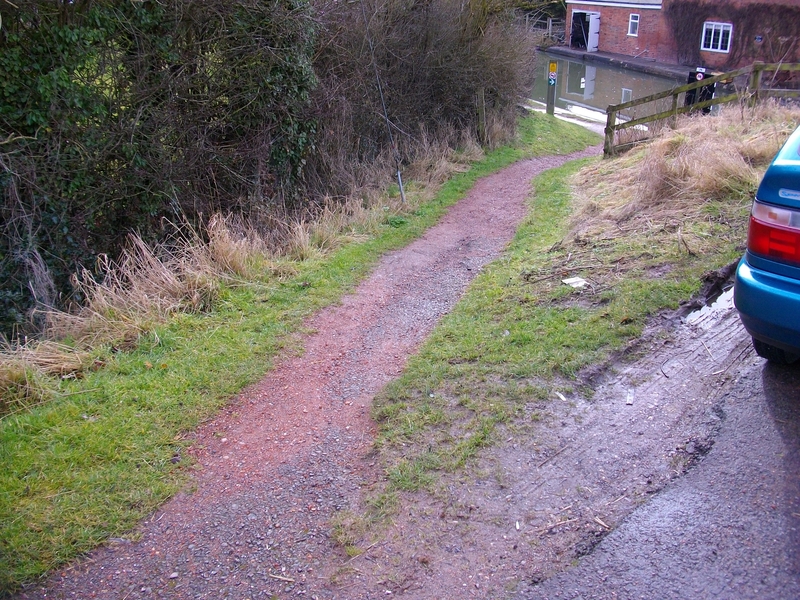 The linear site is approximately 180m long and provides space for up to 4 vessels moored against the towpath. 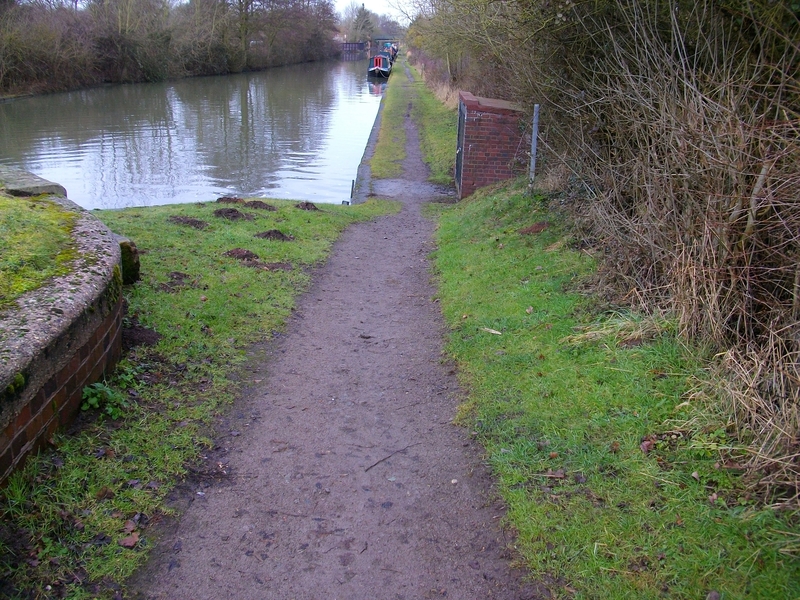 The mooring site is located where the Grand Union Canal is crossed by the B4455, Fosse Way. To reach the site from Leamington Spa, take the A425 for three and a half miles through Radford Semele and take the first left at the Fosse Way traffic island. The moorings are at Bridge 32. A water point is located on the off-side, next to Bridge 32, and is for the use of all boaters. Moorings rings are spaced at 10 metre intervals. Car parking is not available at this site although a space can normally be found on the side of Fosse Way, next to Bridge 32. Leamington Spa is within four miles of the site and offers a range of shops, banks and pubs.